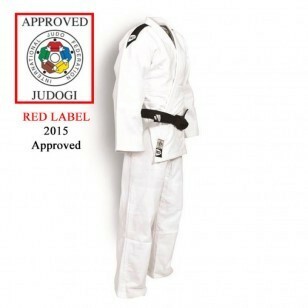 The New Green Hill IJF Approved Judo Gi is designed for unparalleled performance in international competition. Pre-shrunk double weave cloth makes the uniform stronger with maximum shrinkage of ± 2% ensuring a better fit. Reinforced multiple stitching on shoulders, under arms and chest. Flat collar 1 cm thick and 4- 5 cm wide. Grain cloth in accordance with IJF standards. IJF and Green Hill Logo shown bottom edge of jacket and bottom front of trouser as per IJF standards. 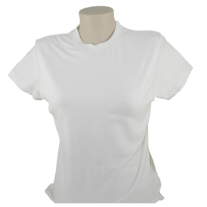 Composed of 100% cotton with a lighter weight (750gm) and longer sleeves you’ll have ease of movement for those lightning fast throws. This Green Hill Kimono meets all the new IJF Judo Suit Rules as of April 2015. .